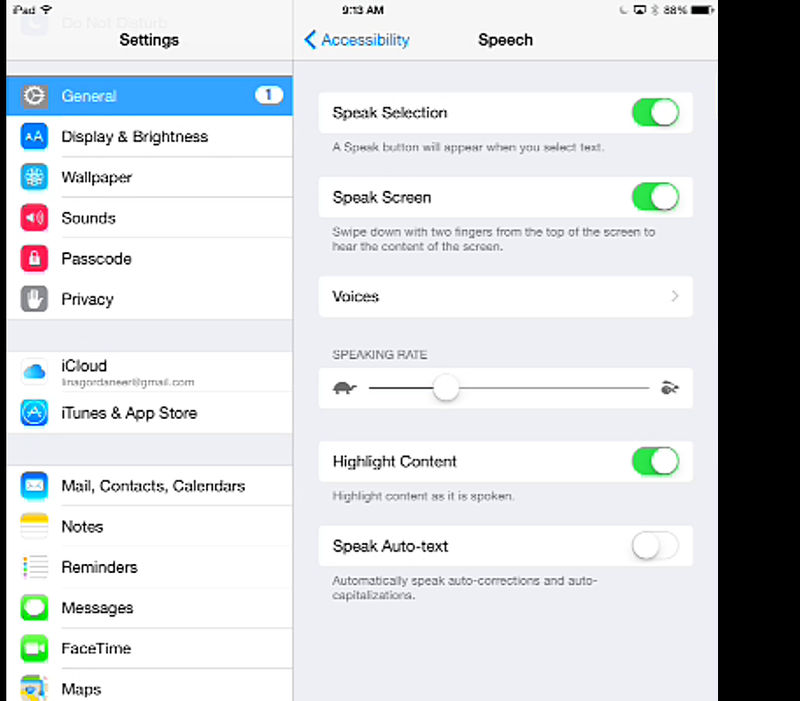 IN honour of our amazing students who came to show our Staff how they use various text to speech apps on their iPads, here is the revised post on how to turn on the built-in text to speech option on the iPad. 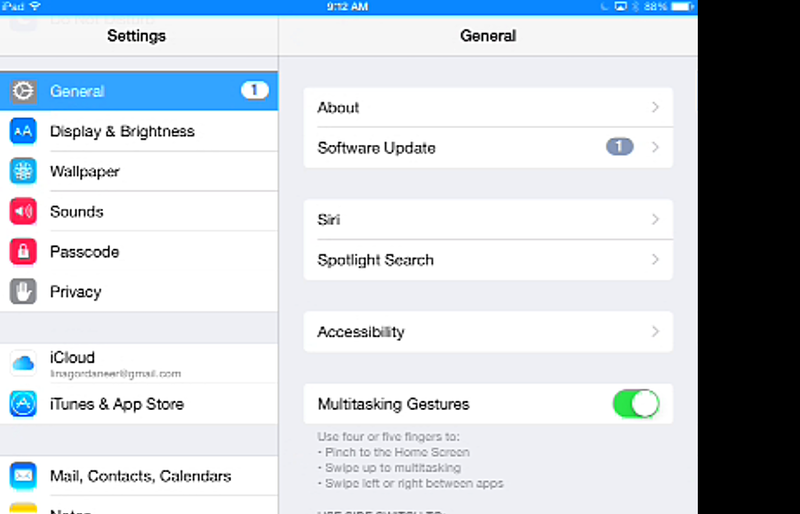 Although I wrote this tutorial last year, it has changed slightly with iOS8. Sec. 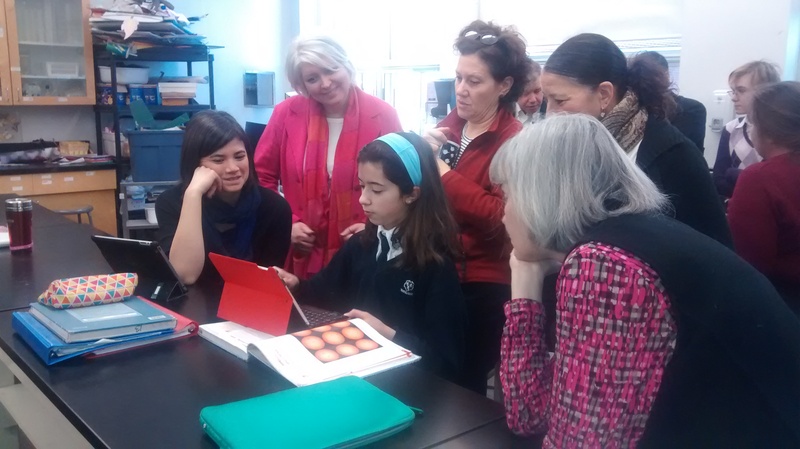 I student teaching the teachers on how she uses WordQ and Prizmo. Turn on Speak selection. 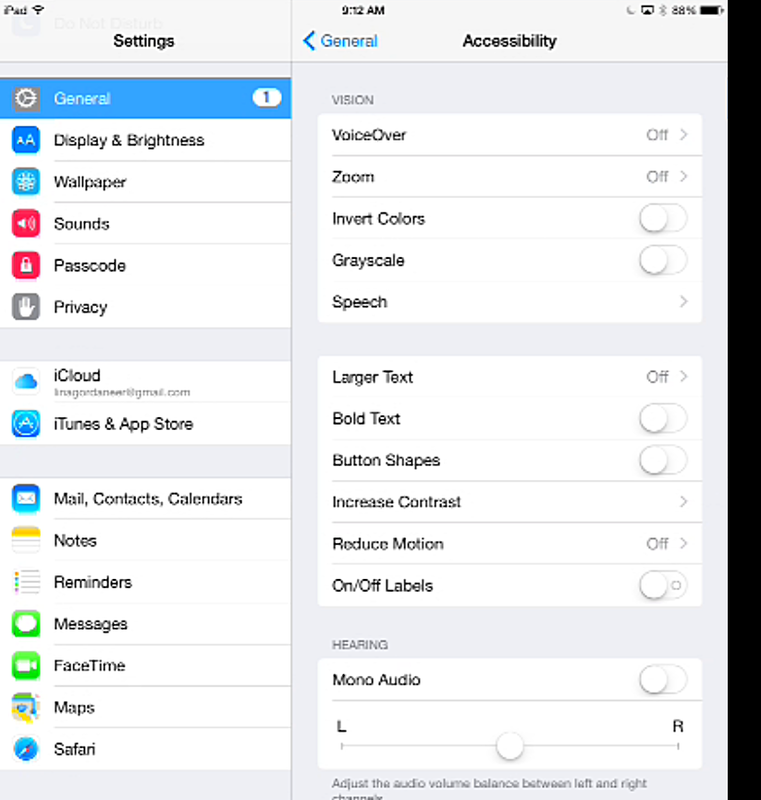 This means that when you are in most apps as well as online you will be able to select text and have it read to you. One of the students in our presentation listened to a whole book in iBooks using this device. Highlight text: Another student highlighted the Highlight feature (see what I did there?). She finds this especially useful when reading texts for science or History. We discovered during this morning’s session that the text to speech also works on texts uploaded to the portal. However, it didn’t work on a PDF in explain Everything. This entry was posted in How to, iPad Challenge, Presentations and tagged Text to speech by ipadyoupad. Bookmark the permalink.